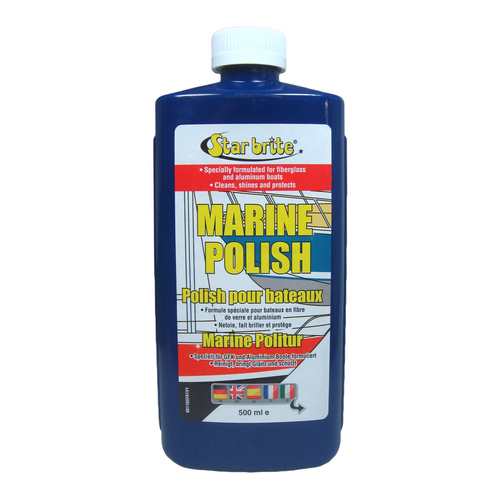 A specially formulated fibreglass and aluminium boat polish that cleans, shines and protects surfaces. Formulated to remove oxidation quickly and easily and to help prevent damage and fading from UV rays. 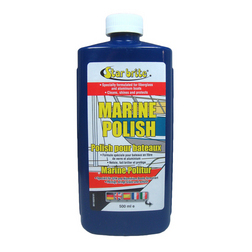 Easily applied and wiped off leaving a long lasting shine.